This review summarises a recent survey of business value observed by early adopters of AI and data technologies. 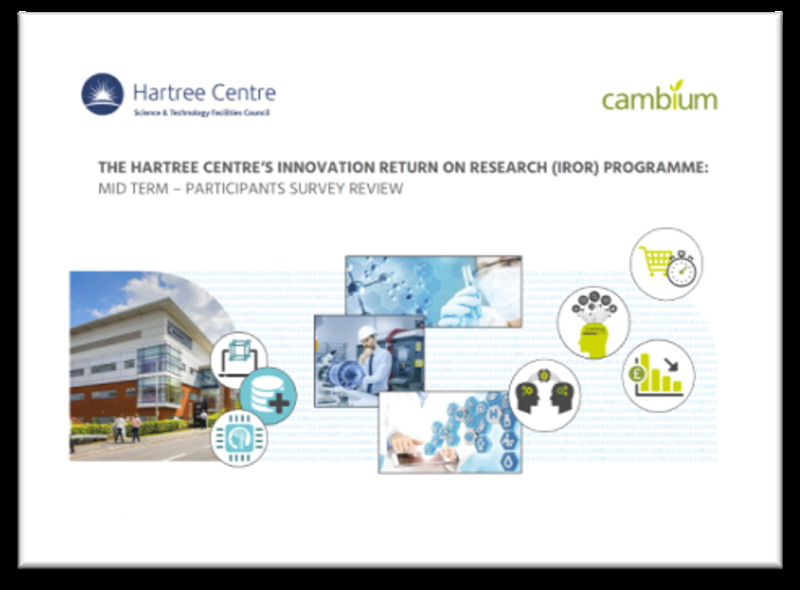 The review has arisen from work commmissioned by the Hartree Centre as part of their Innovation Return on Research (IROR) programme. 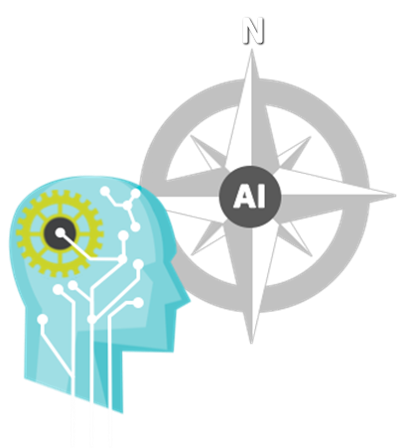 The experience gained during the IROR programme has enabled the development of our AI Early Value Navigator service. This provides businesses, researchers and developers with a proven pathway to value from the use of artificial intelligence and data intensive technologies.